The Nature Coast Emergency Medical Institute is an accredited, highly reputable training center with nationally recognized instructors to give you the best educational experience available. Want to save lives, help others and make a difference in your community? Join our EMT or Paramedic program to become a life-saver today! Nature Coast EMI offers a variety of classes to keep your skills honed, as well as provides Continuing Education Credits for your profession. Taught by Nature Coast's finest healthcare instructors. Experience makes the difference. The Nature Coast Emergency Medical Institute Paramedic Program is designed to prepare students to provide advanced life support measures as a member of an ambulance crew, at the scene of an accident, during transport to a hospital or medical facility and in the medical facility. This unique program will enhance the quality of student learning and achievement outcomes through the use of human patient simulation training with a SimMan and SimBaby, tools not available anywhere else for Paramedic students in Citrus County. Do this first. Please print and review all documents in this packet. Review pages 1 and 2 very carefully and keep them for your reference. 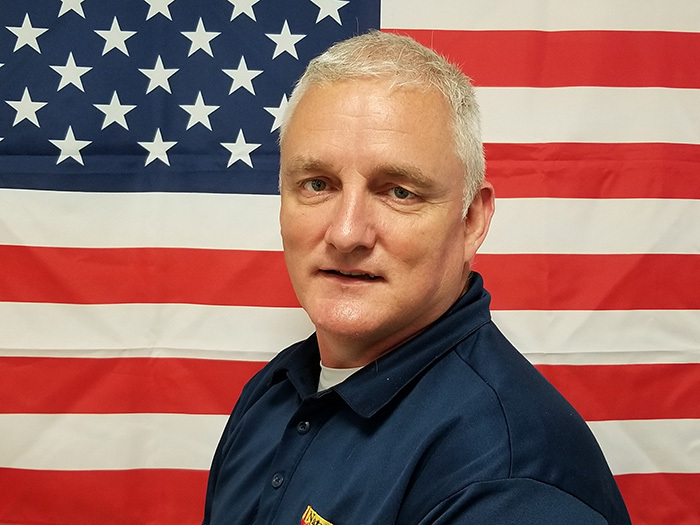 After completing the Paramedic Application (link below), please contact EMS Educator Ron Bray to schedule your interview. A registration fee is due after your instructor receives all of your completed paperwork. This may be done in person or online. Contact Ron Bray if you would like to pay online. The Nature Coast Emergency Medical Institute EMT program is designed to prepare students to provide basic life support measures as a member of an ambulance crew, at the scene of an accident, during transport to a hospital or medical facility, and in the medical facility. It will prepare students to sit for the Florida Bureau of EMS EMT Certification Exam. 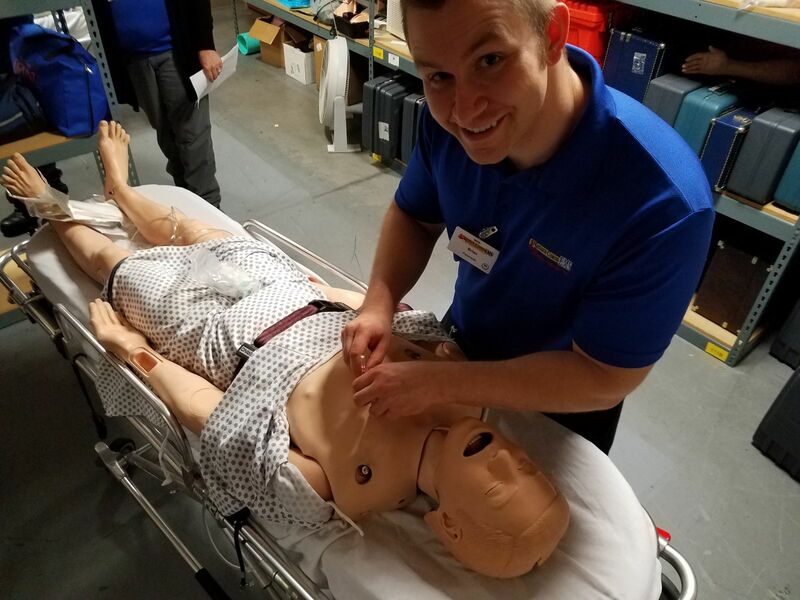 This unique program will enhance the quality of student learning and achievement outcomes through the use of human patient simulation training with a SimMan and SimBaby, tools not available anywhere else for EMT students in Citrus County. Do this first. Please print and review all documents in this packet. Review pages 1 and 2 very carefully and keep them for your reference. All students must carry a valid American Heart Association Healthcare Provider CPR card. See pages 3 and 4 in your Pre-Registration paperwork for instructions. 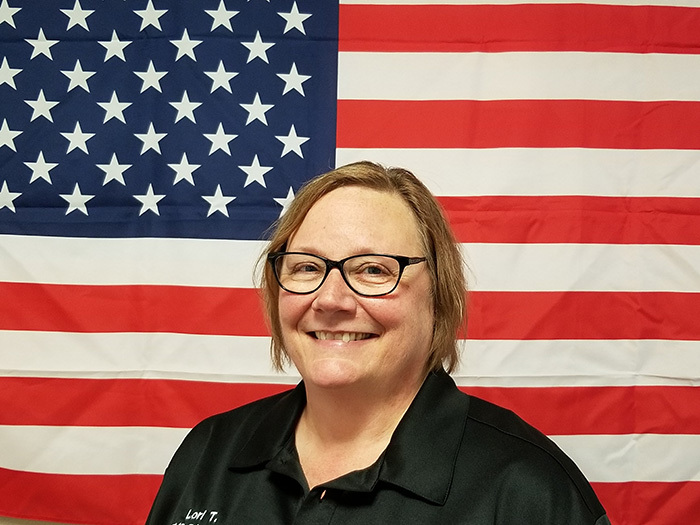 After completing the EMT Application (link below), please contact EMS Educator Lori Thompson to schedule your interview. A registration fee is due after your instructor receives all of your completed paperwork. This may be done in person or online. Contact Lori Thompson if you would like to pay online. 2016© Nature Coast EMS - All rights reserved.